Okay boys and girls, November is fast approaching, which means NaGa DeMon and NaNoWriMo are almost upon us. It is time to go dust off the thinking cap, don the fingerless writing gloves and stock the cupboards with coffee and chocolate! I have participated in NaNoWriMo for the past four years, and started NaGa DeMon last year. 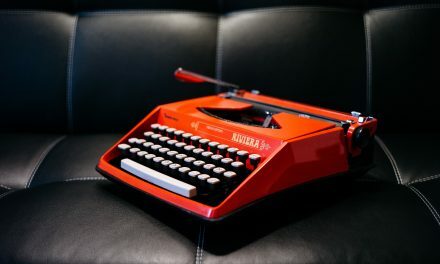 I am not sure which route I shall travel in 2011, though at this point I am leaning towards novel writing. The amount of work in punching out 50,000 words in 30 days kind of scares me, which gives me even more desire to do it. I need to challenge and push myself, and getting out of my comfort zone once in a while is a good thing. I am also running the Young Writers Program for students at my school, and it makes sense that I write a long piece of fiction alongside them. I have also read a couple of interesting blog posts about NaNoWriMo, and you might like to check them out. 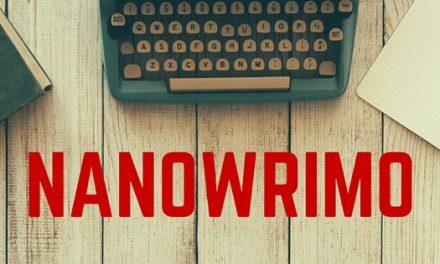 Chuck Wendig shares 25 Things You Should Know About NaNoWriMo, which is chock full of great things to remember. Matt Forbeck, perhaps inspired by NaNoWriMo, or maybe just because he is crazy, has announced 12 for ’12 which is totally cool – go for it Matt! A number of people have indicated to me that they intend participate in NaGa DeMon this year. I was totally amazed by last year’s response to the event, and am very excited to see what happens this year. Last year a dozen or so people participated and several dozen indicated they would have a go this year – I have already seen a few blog posts and a podcast about NaGa DeMon this year! Leave a comment below or send me a message via Facebook or Twitter and tell me what you are up to this November! Thanks for the encouragement, Nathan! I’ll need it! Not a problem! I love your books and look forward to twelve more next year! Thanks for Tweeting about NaGa DeMon. Splendid idea! I’m going to plug this like mad. I am not 100% convinced I will have the time this month but I’m all for supporting other people in their endeavours. I’ve blogged it and made a 1KM1KT topic for it. I’ll be looking forward to the games! Good to see it’s up again this year. I’ll post an update to my blog pointing folks to the correct site for this year. I’m in! My wife has gone thru the NaNoWriMo thing the past few years. 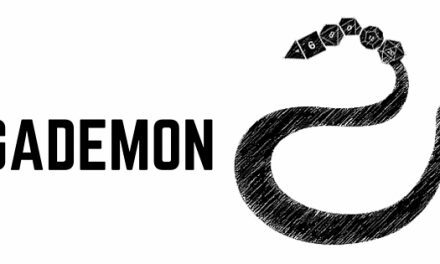 NaGaDeMon sounds perfect! A but late, but I’m in. running a but behind, but I’m going to give it a try.